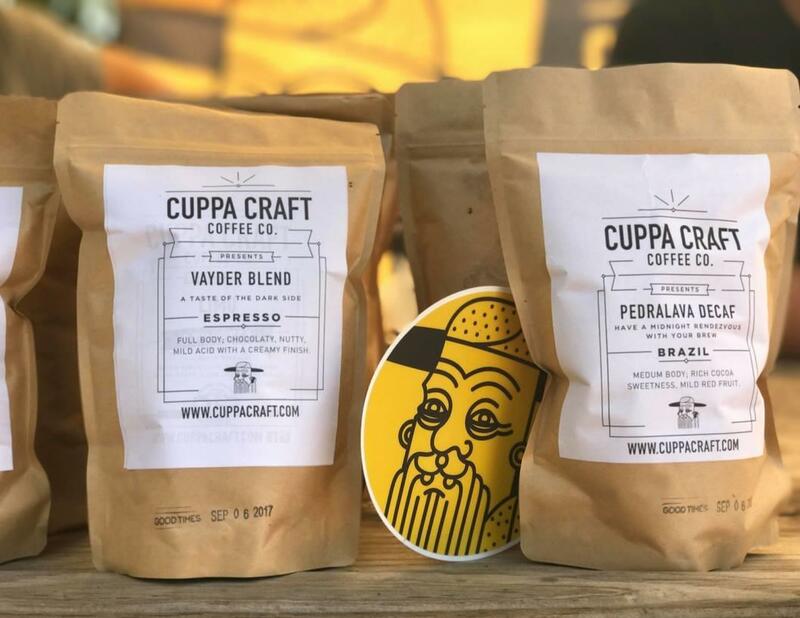 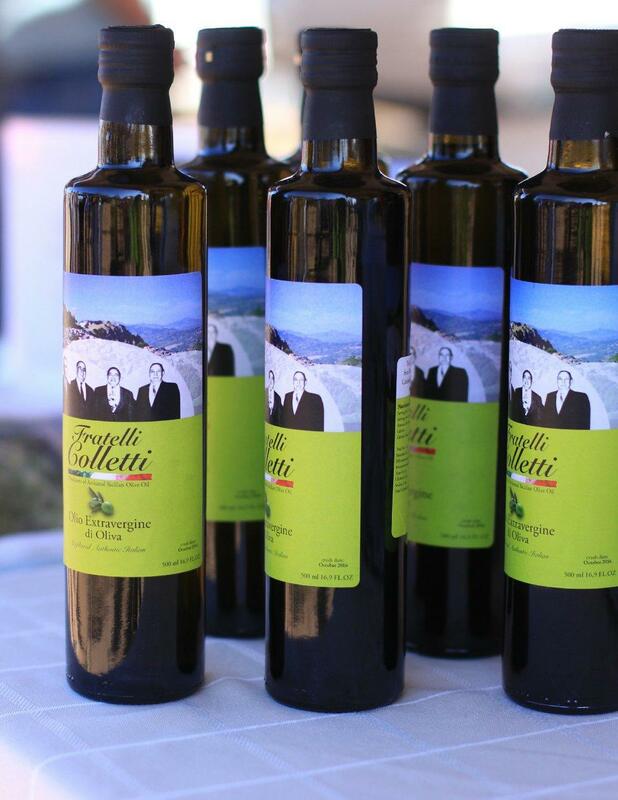 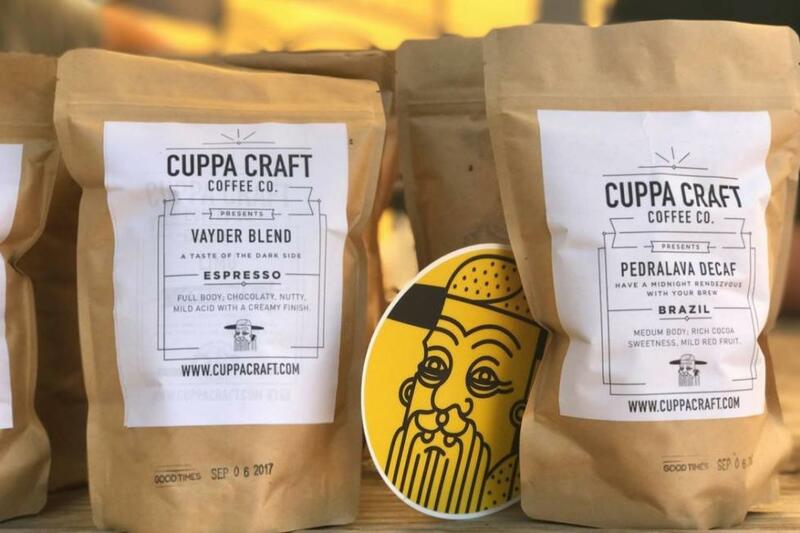 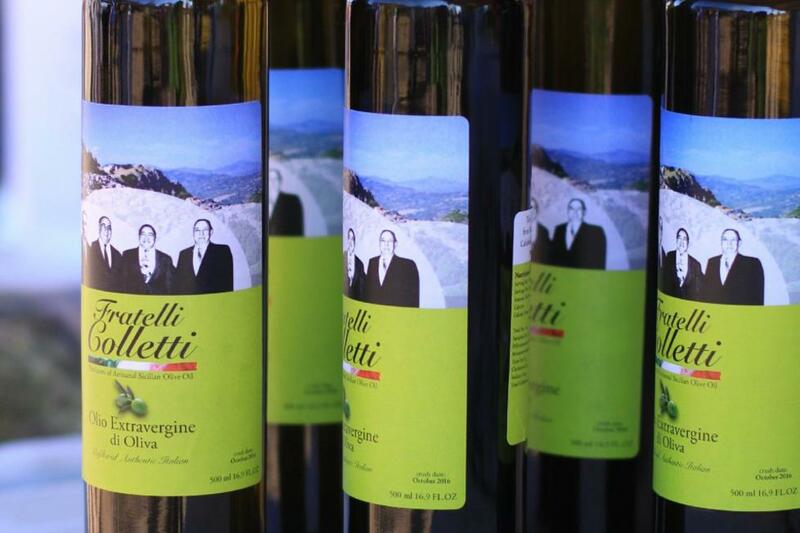 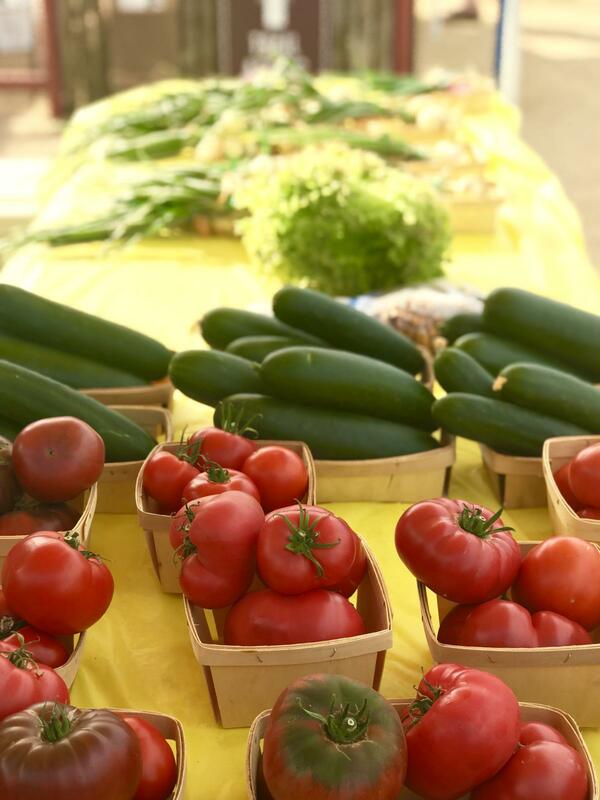 Locally Grown for You! 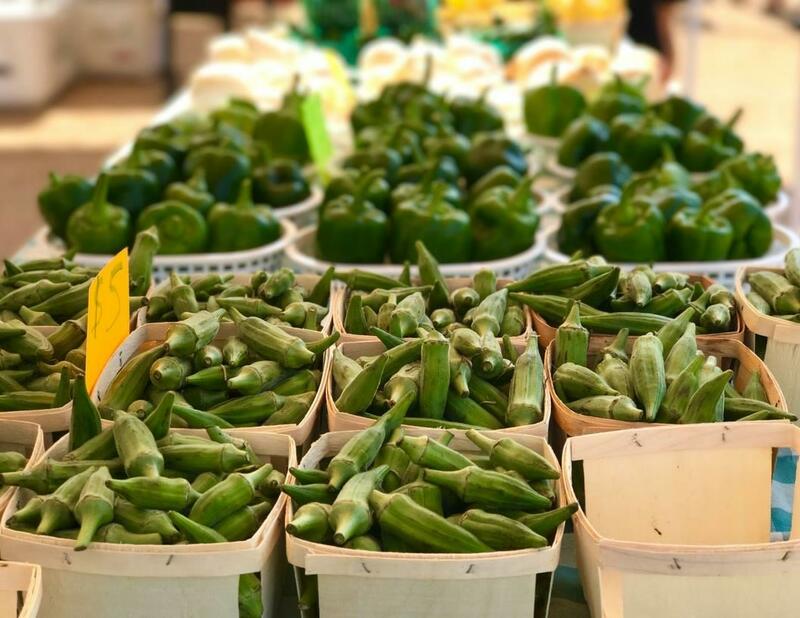 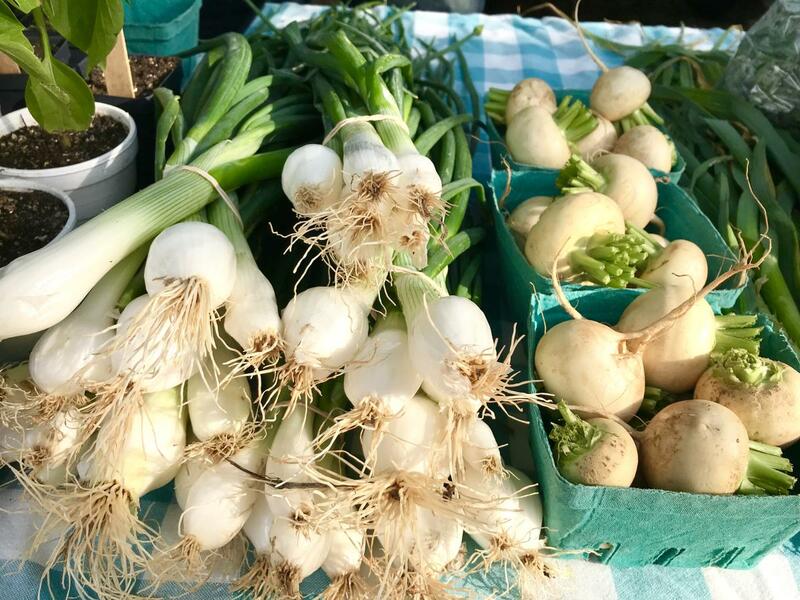 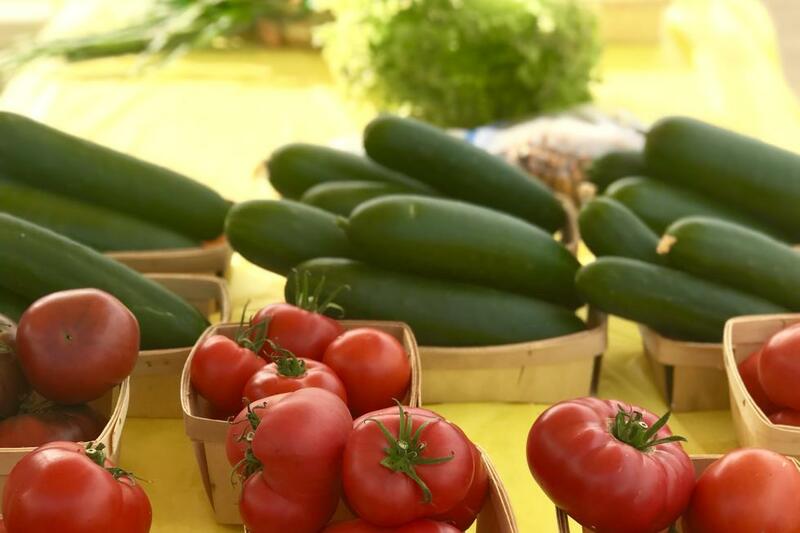 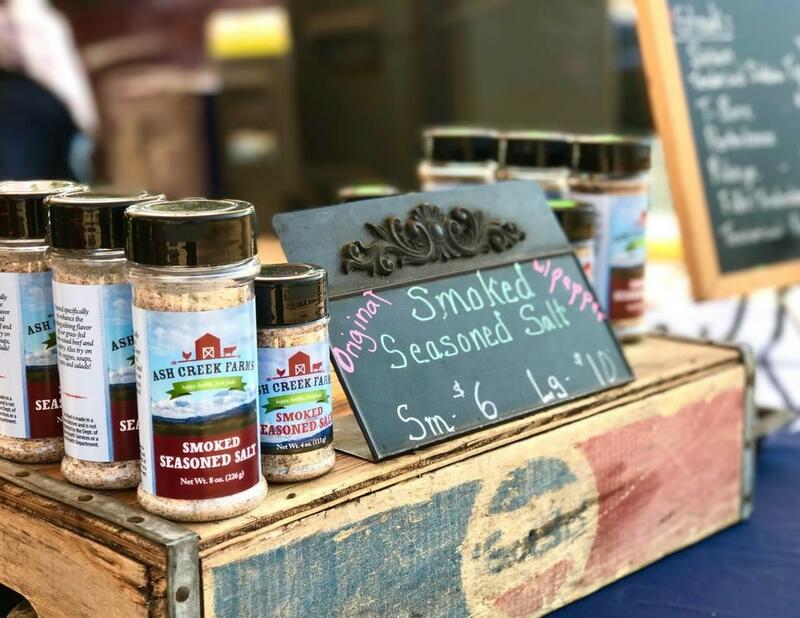 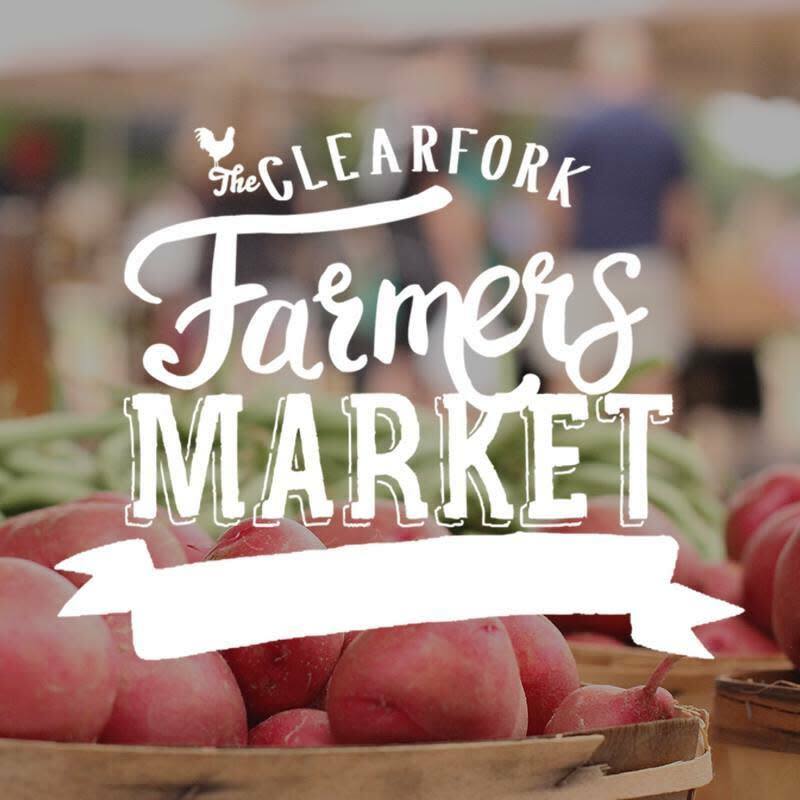 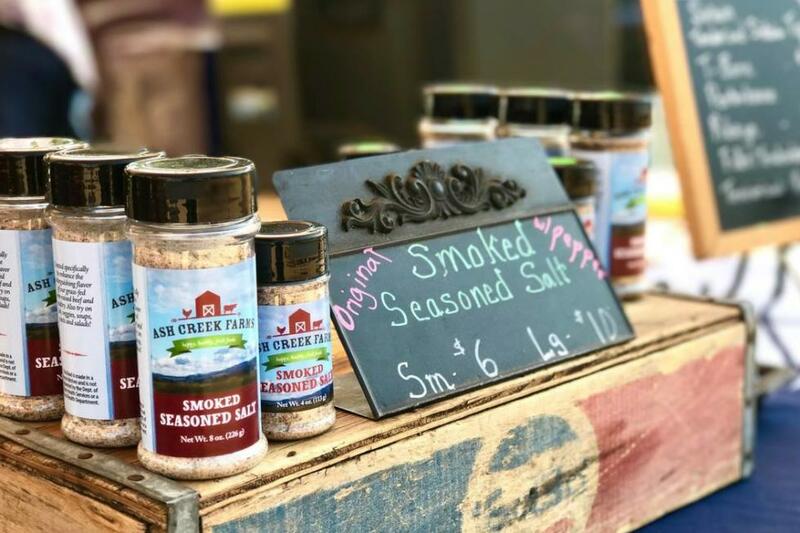 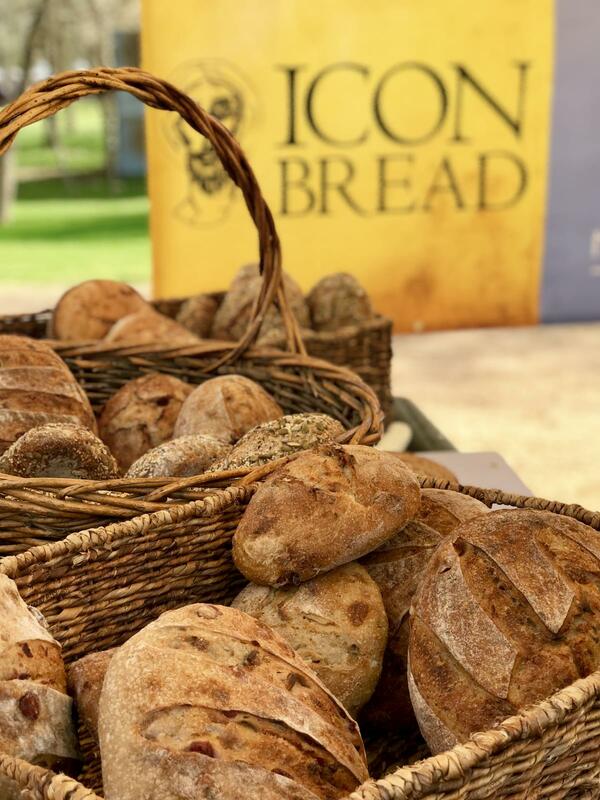 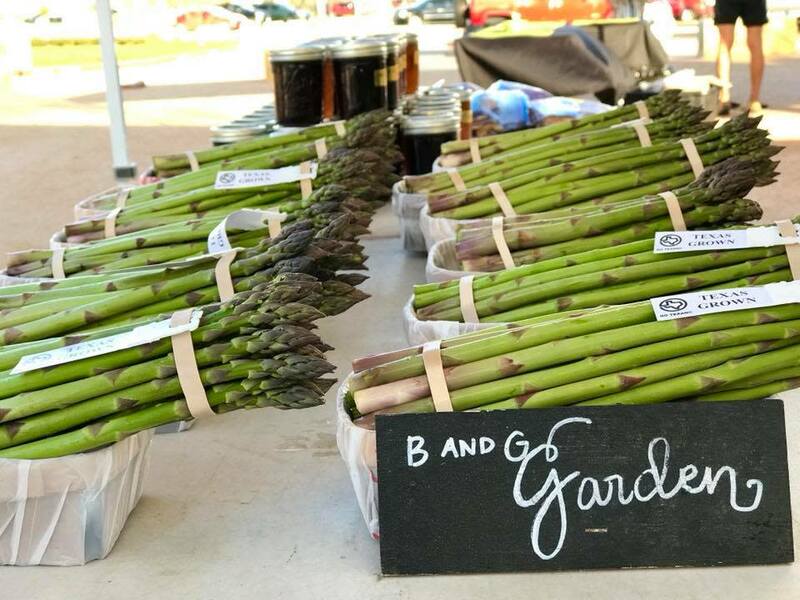 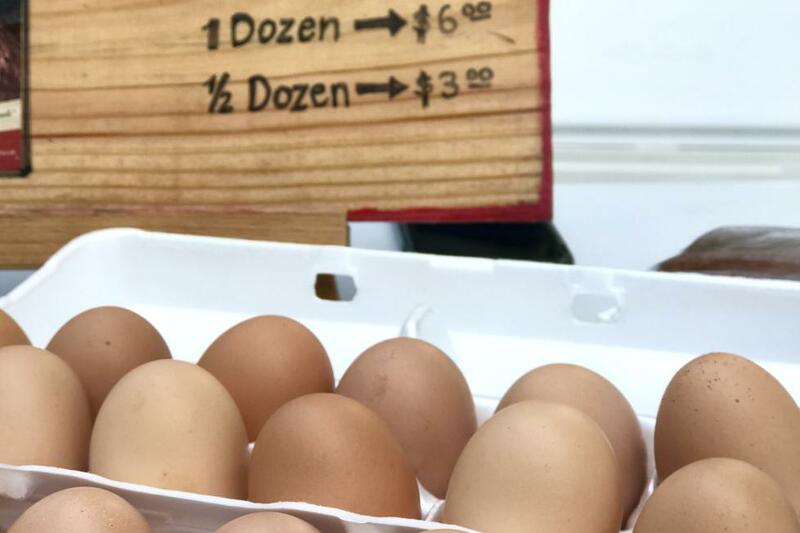 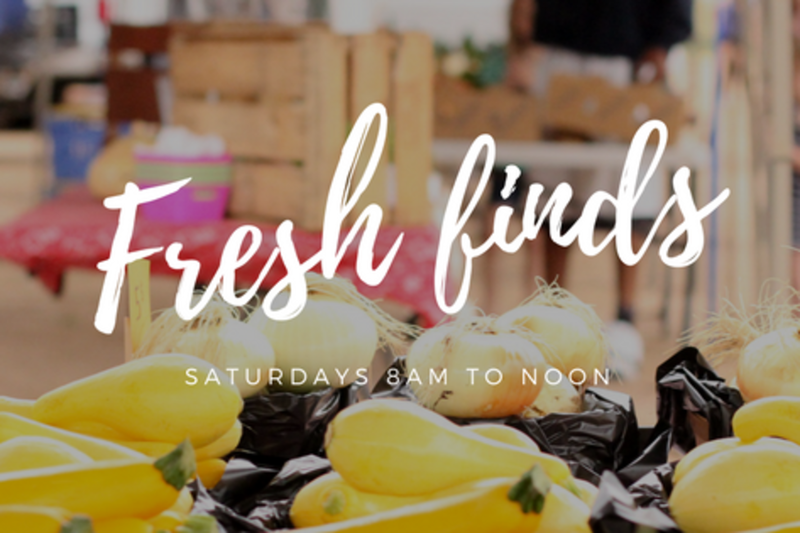 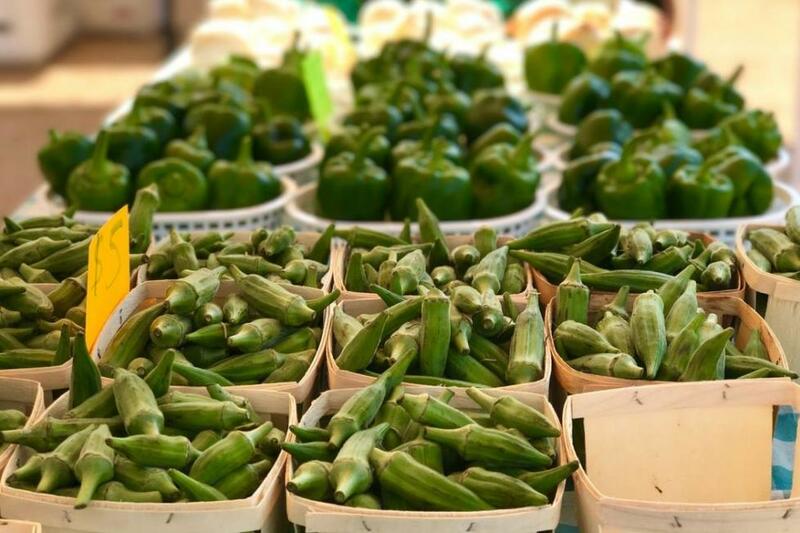 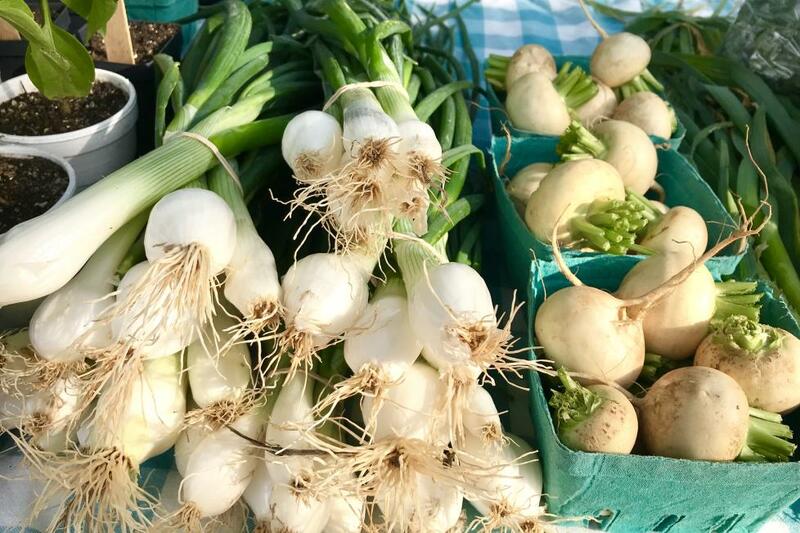 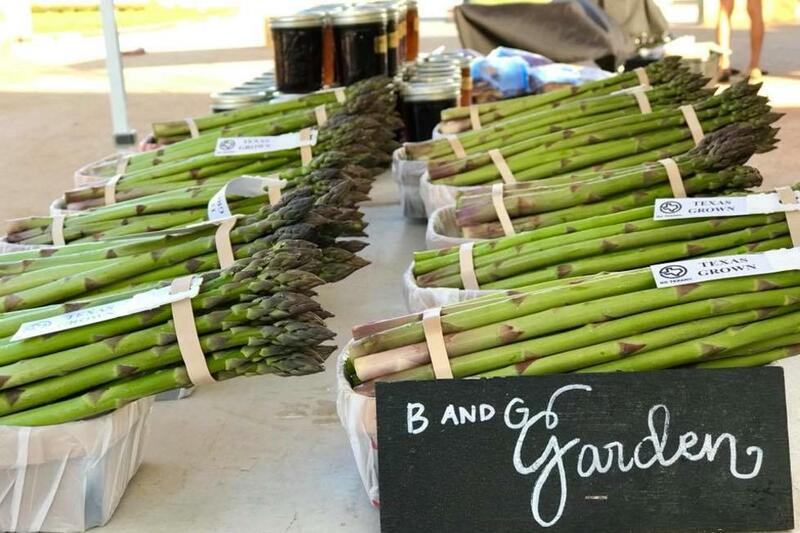 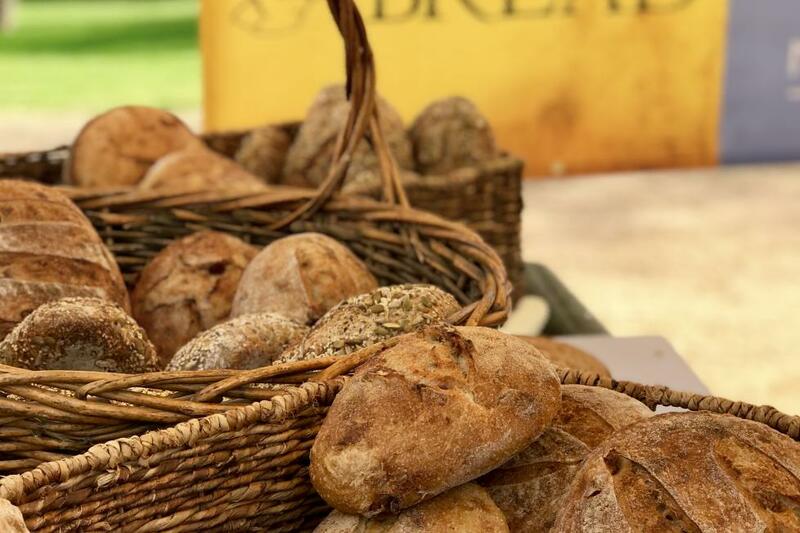 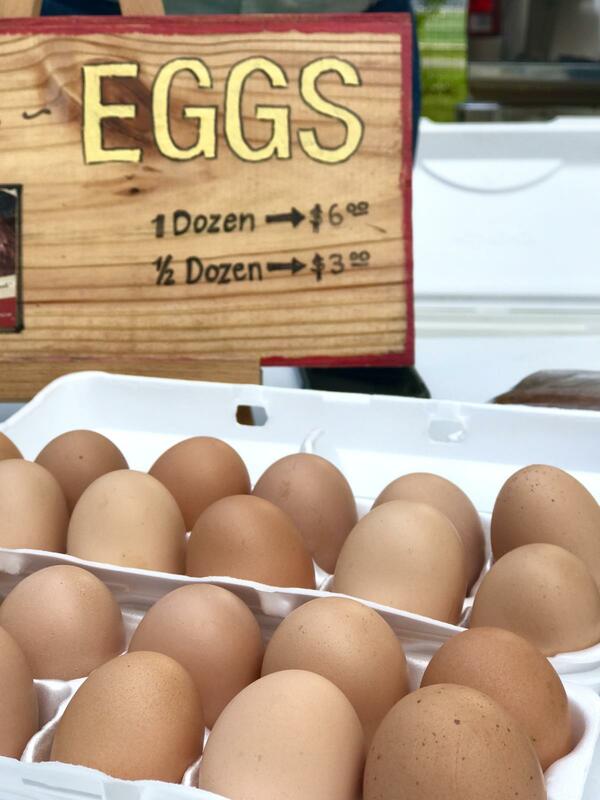 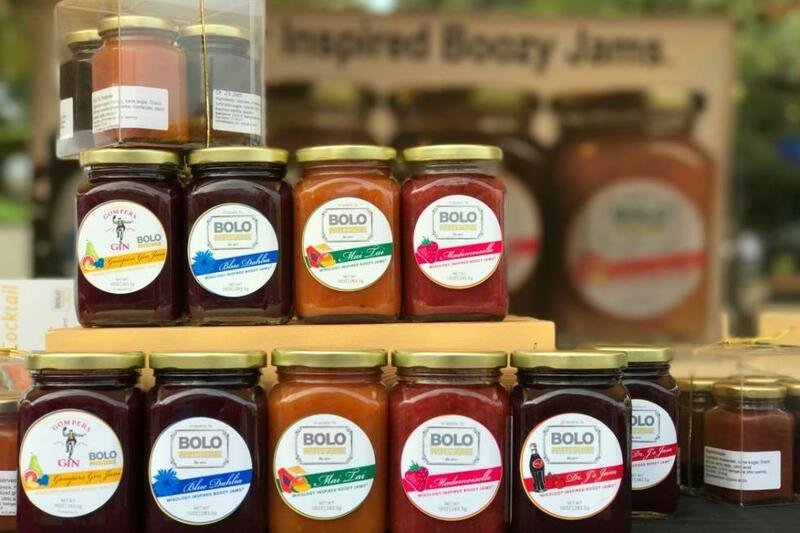 The Clearfork Farmers Market began in April 2016 and now proudly features over 25+ local farmer, rancher and artisan vendors every Saturday, year-round. 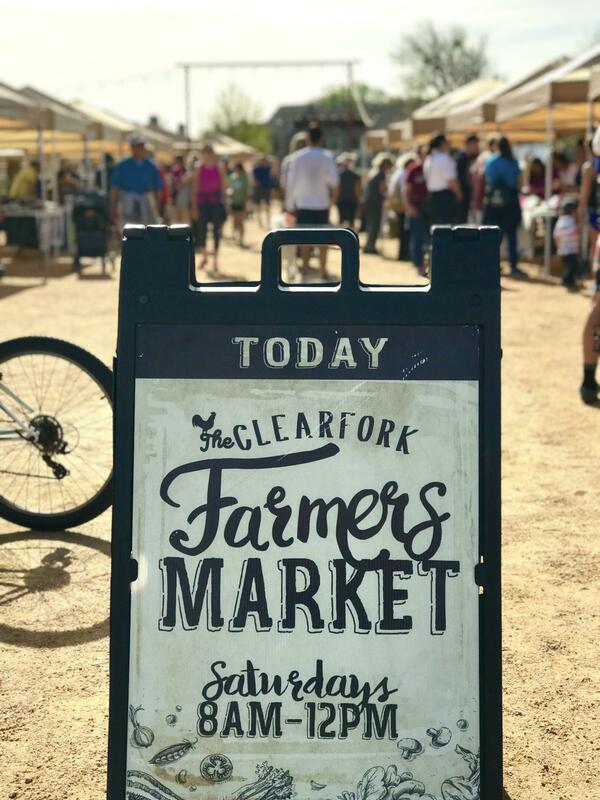 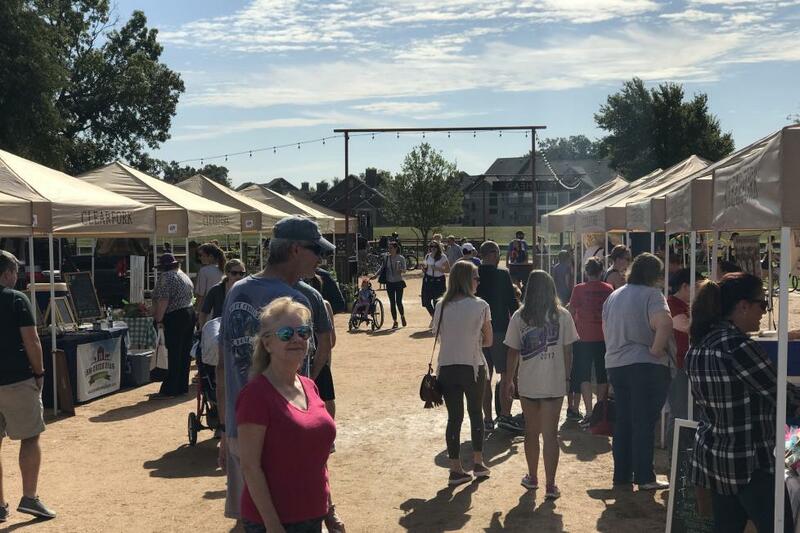 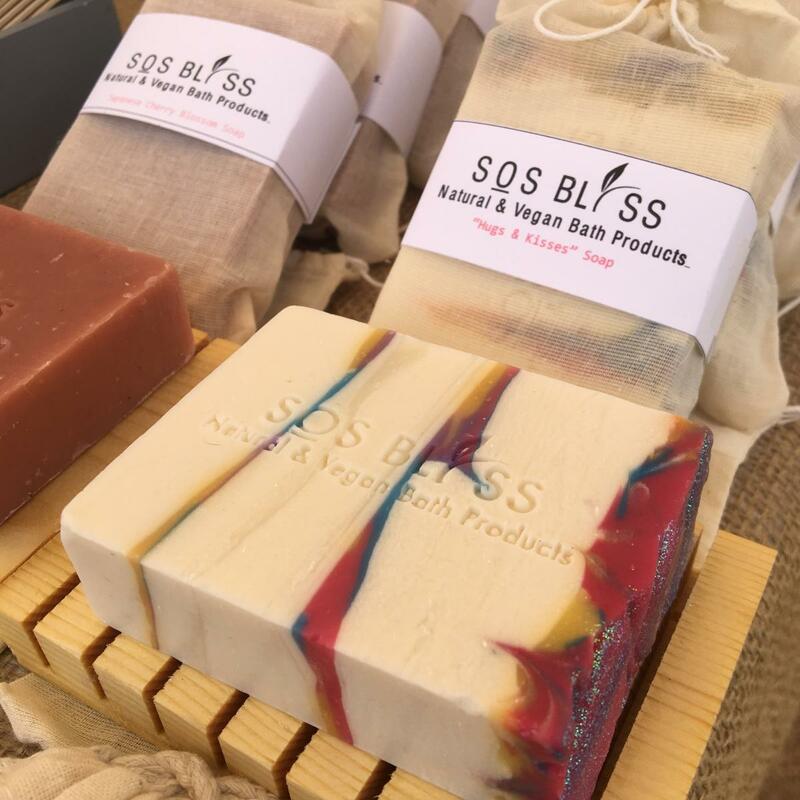 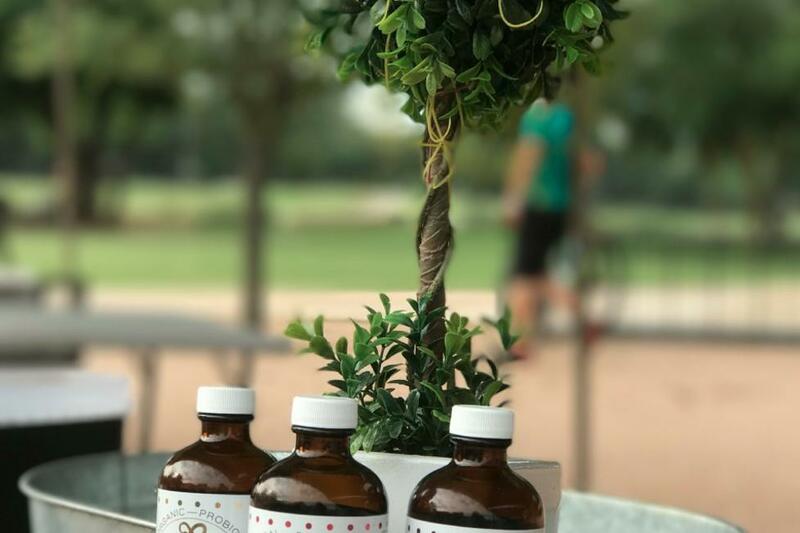 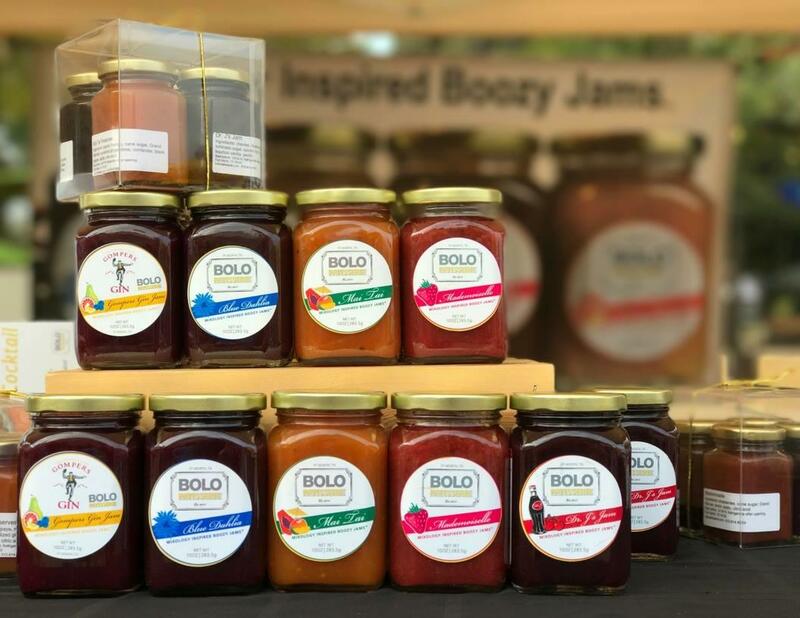 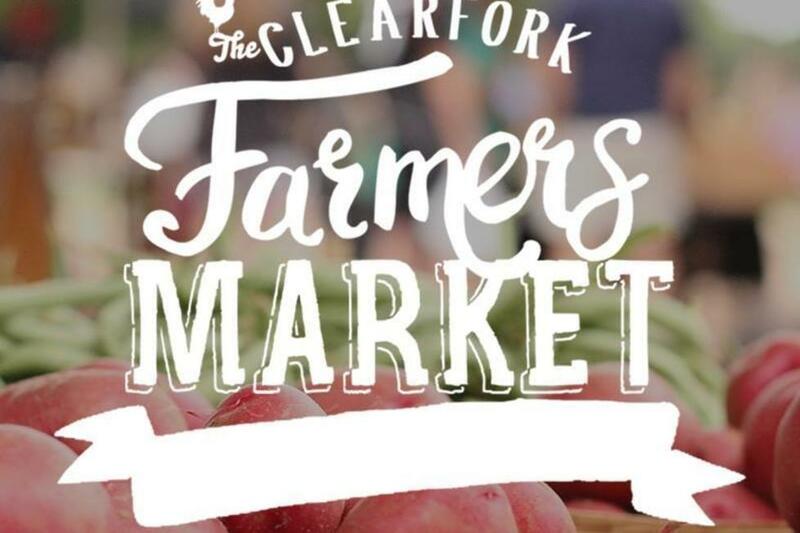 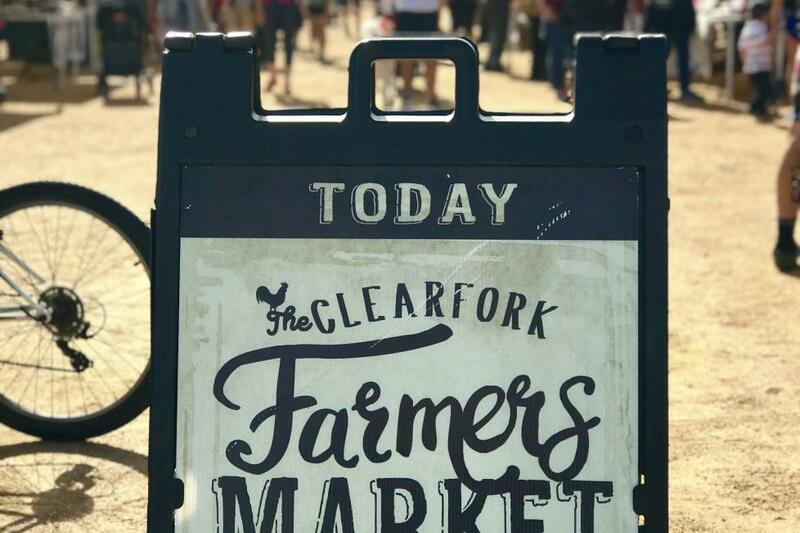 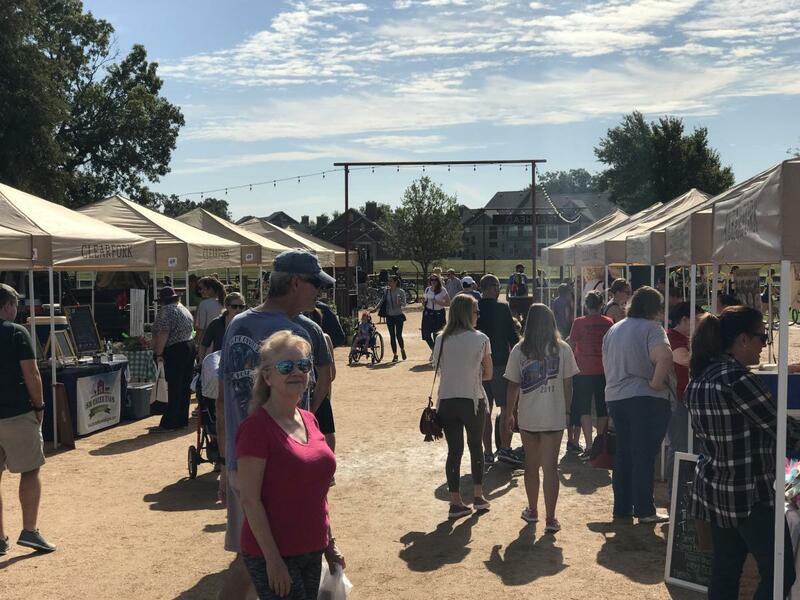 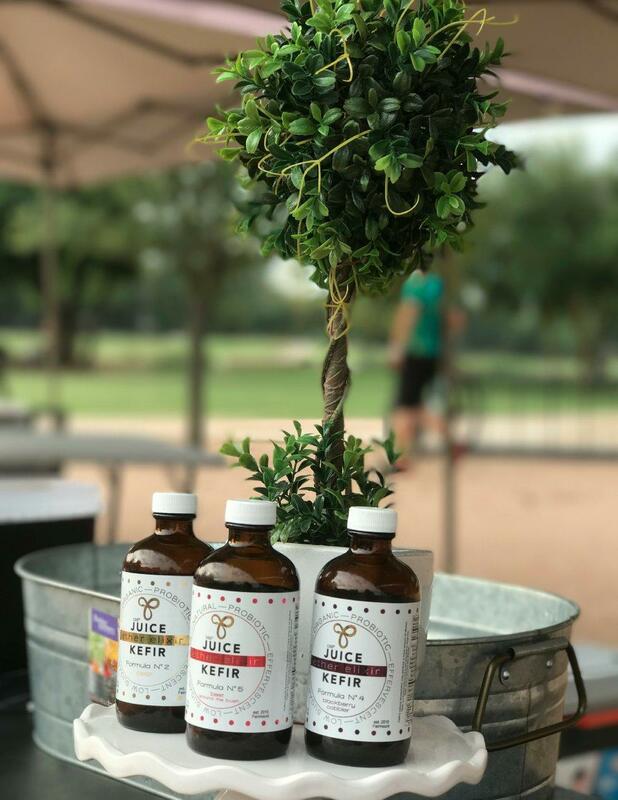 The Clearfork Farmers Market is committed to providing fresh, high-quality and locally grown products to the Fort Worth community in a unique and fun setting at The Trailhead in the Clearfork development. 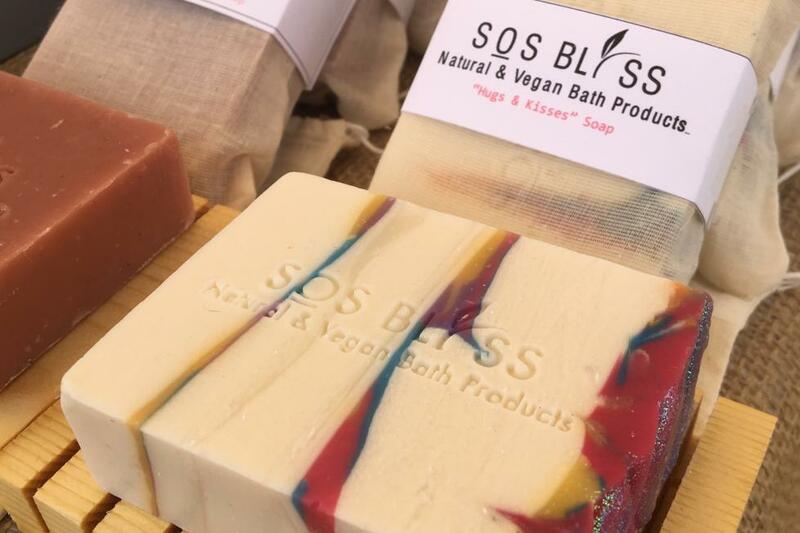 *Please always check our social media for the latest news and updates.